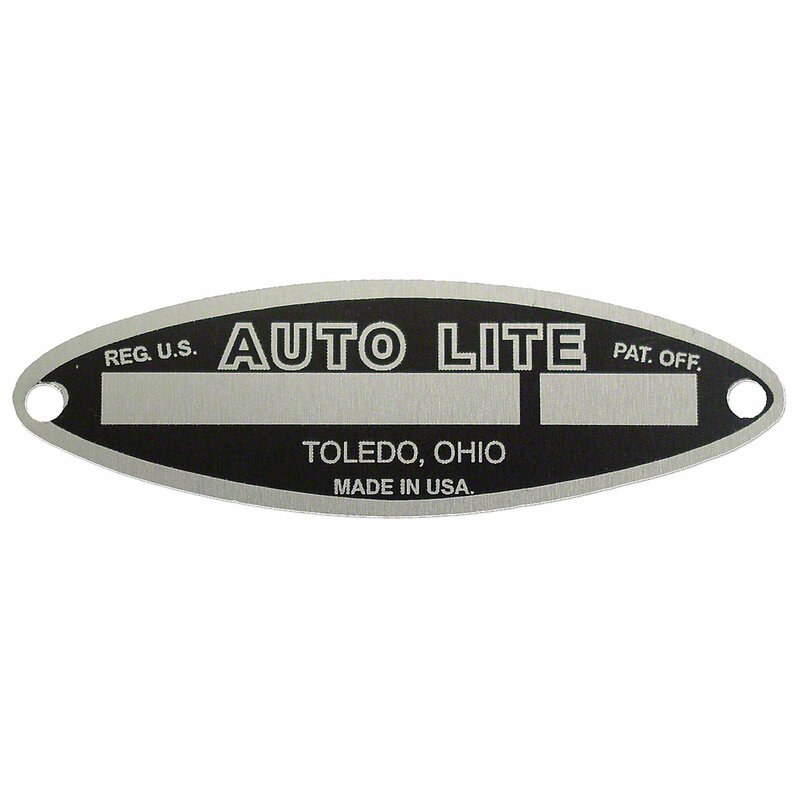 Auto lite starter tag for massey harris and massey ferguson tractors. Auto Lite Starter Tag For Massey Harris and Massey Ferguson Tractors. 2.955" OA LengthX0.915" Wide, 0.140 Rivet Holes, Center to Center Rivet Holes 2.650". Tag Includes 2 Rivets.